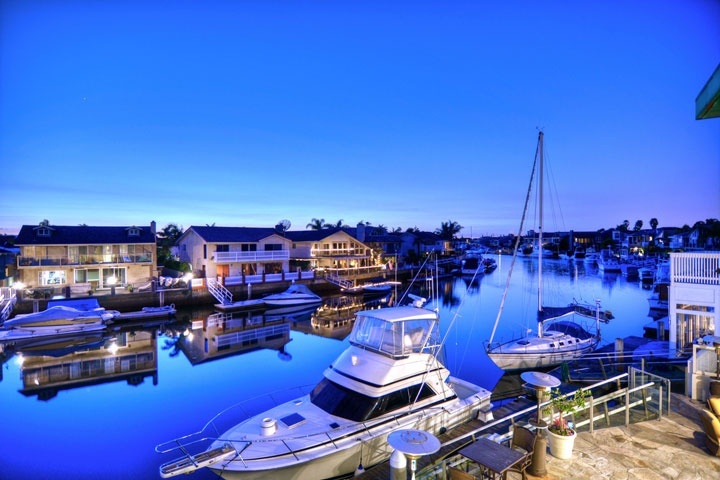 Looking for an Huntington Beach Water Front rentals in Huntington Beach? Huntington Beach is one of the best beach towns in Southern California that offers the largest inventory of homes that sit on the bay front. The Huntington Harbour offers five man made islands in the Harbor that offer a large majority of water front properties. There are also many luxury townhouses and condos that also sit on the bay and have stunning water views. Below is the current list of Huntington Beach short and long term rentals on the water. Please contact us at 888-990-7111 with questions regarding any of the homes listed for lease here.